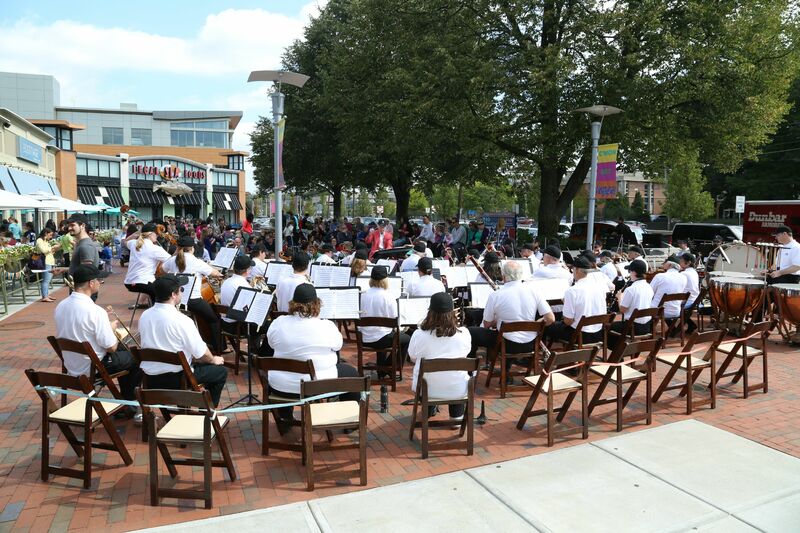 Pops Concert & Picnic: Saturday September 19, 2015 from 11:30 am to 2:30 pm: The Street’s Pops Concert & Picnic is the ultimate end-of-summer celebration. Fifty members of the New Philharmonia Orchestra will perform a diverse repertoire of classical and light classical music while select restaurants at The Street, including The Cottage, Davio’s, and Comella’s, will offer grab-and-go picnic lunches, allowing guests to dine al fresco as they enjoy the concert. Before summer clothes are stowed away for the year, guests are encouraged to don their summer whites. As detailed below, select stores, including Splendid, Treat Cupcake Bar, and the soon-to-arrive MiniLuxe, will offer special perks throughout the day. In the event of rain, the Pops Concert & Picnic will take place on Sunday, September 20, 2015 from 11:30am to 2:30pm. In addition to the Pops Concert & Picnic, Summertime at The Street will offer 22 free events throughout September, ranging from 14 different fitness classes to kid-friendly fun activities and live music.